One of our most popular Christmas Items! Faux Snow Christmas Tree Skirt. Round with Slit and Center Hole that slips easily around the base of your Christmas Tree. Easy to set up. 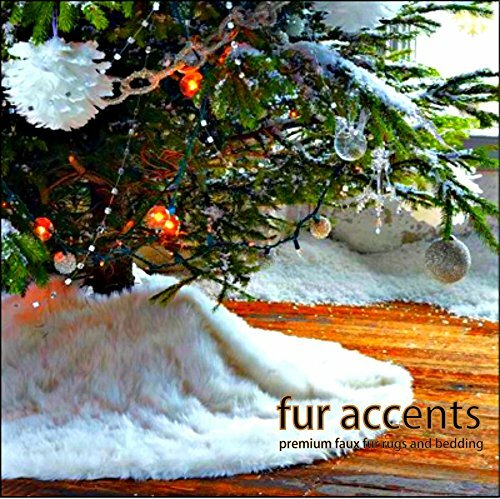 Easy to Clean and so festive to have a pile of Fake Fur Snow under your Tree for the Holidays.